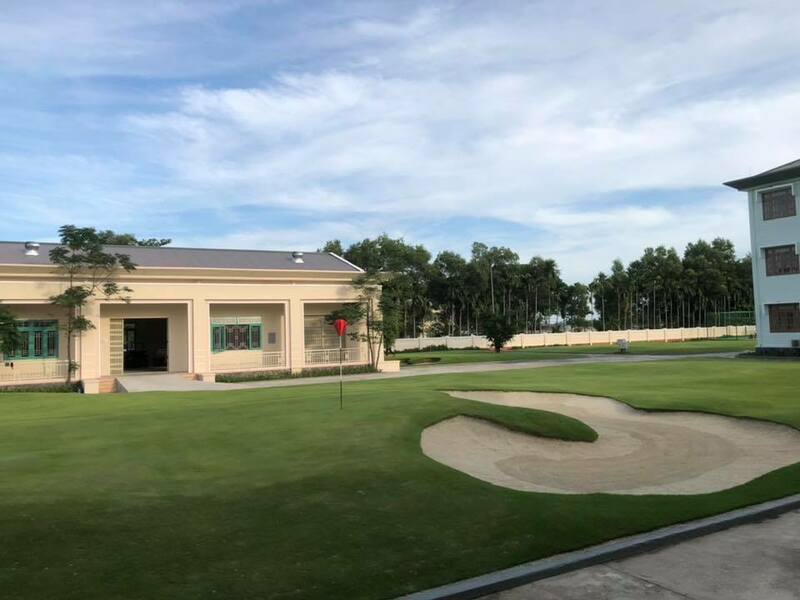 Hoiana is a proud and active supporter of the local community. 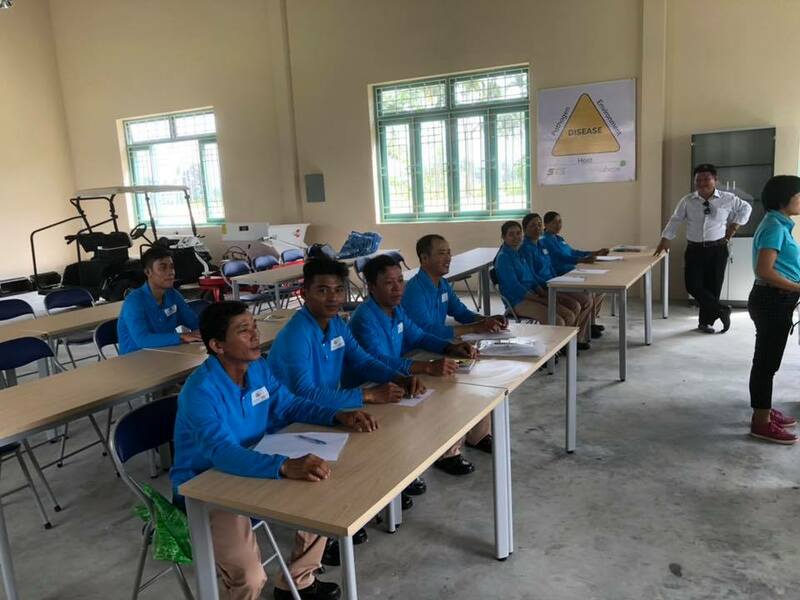 An important part of this is our committment to providing training and employment opportunities to Quang Nam province residents. 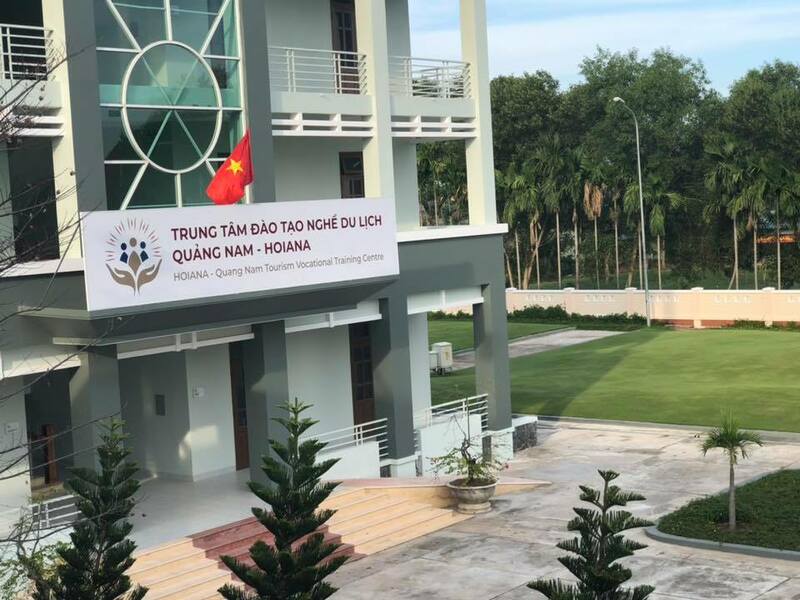 In 2018, Hoiana entered into a partnership with ACT (Arts, Culture and Tourism) College, which has seen Hoiana invest over $200,000 USD to convert the local college into a specialised Tourism Vocational Training centre. 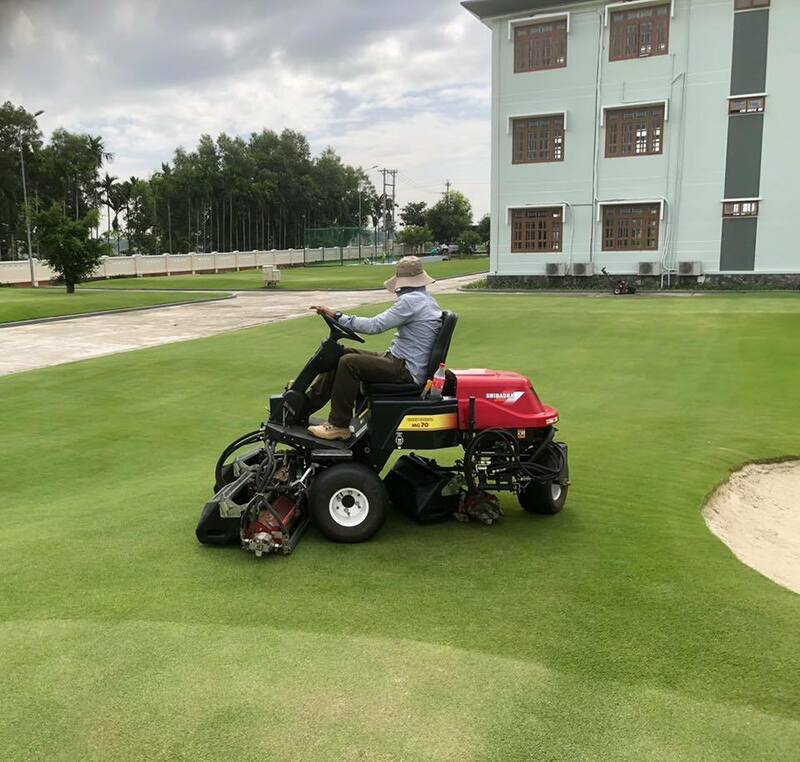 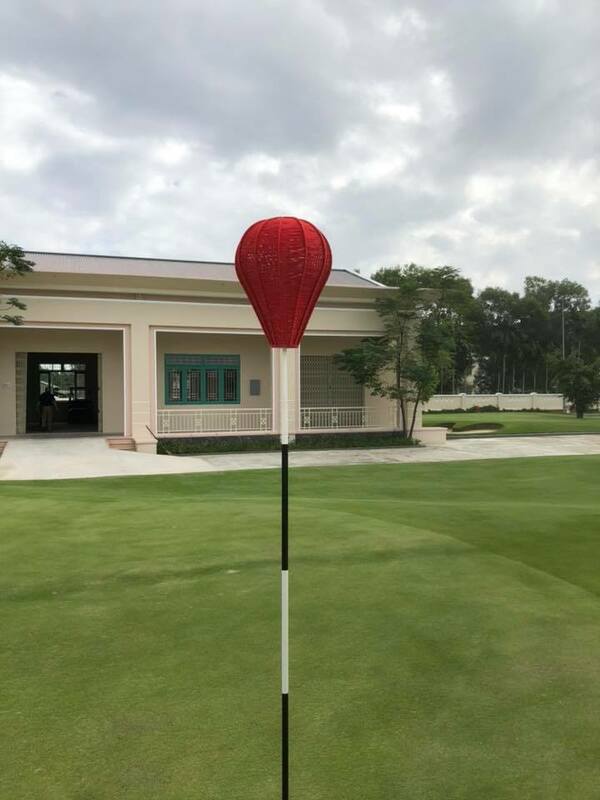 We offer 4 streams of entry level accredited training covering Golf Maintenance, Golf Operations, Food and Beverage Service and Housekeeping, as well as language training. 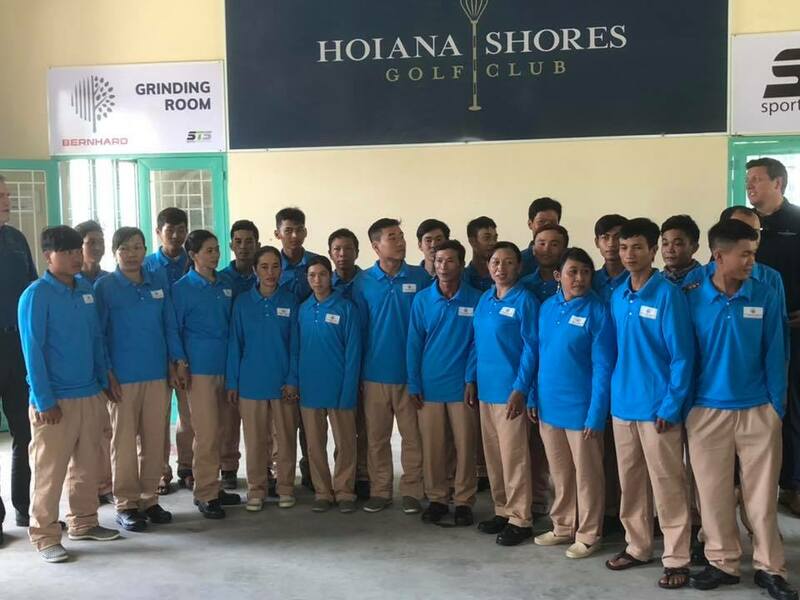 These short three month courses provide trainees with the basic skills required to be employed at Hoiana, and all students are employed as Trainees with successful graduates moving into full time employment in the resort upon completion of the training.